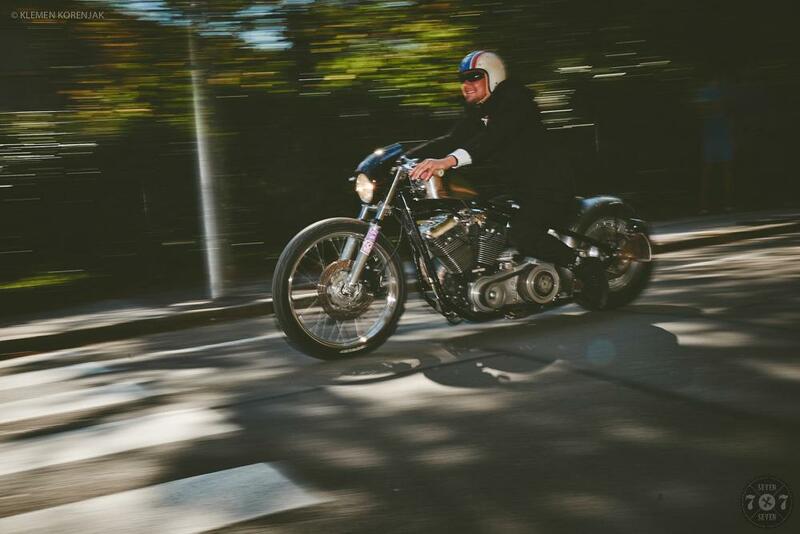 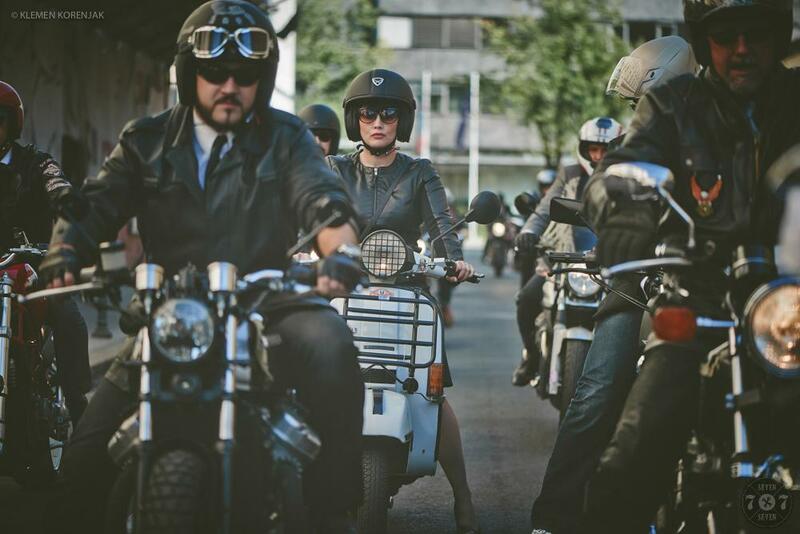 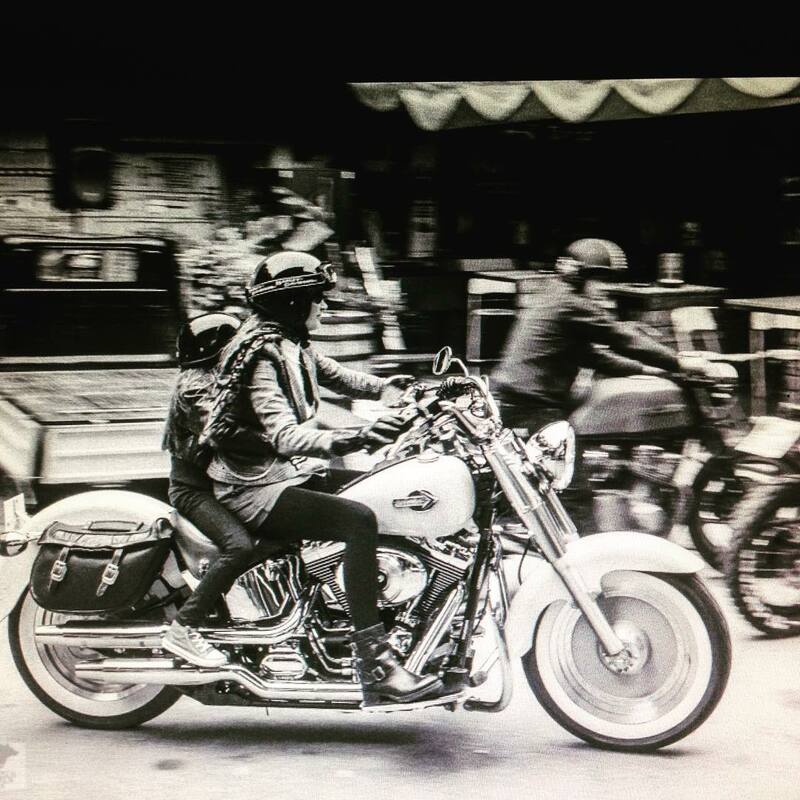 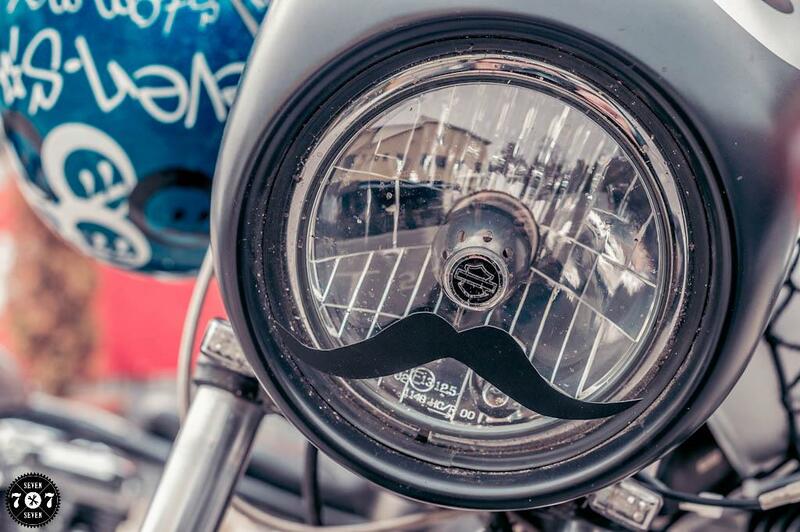 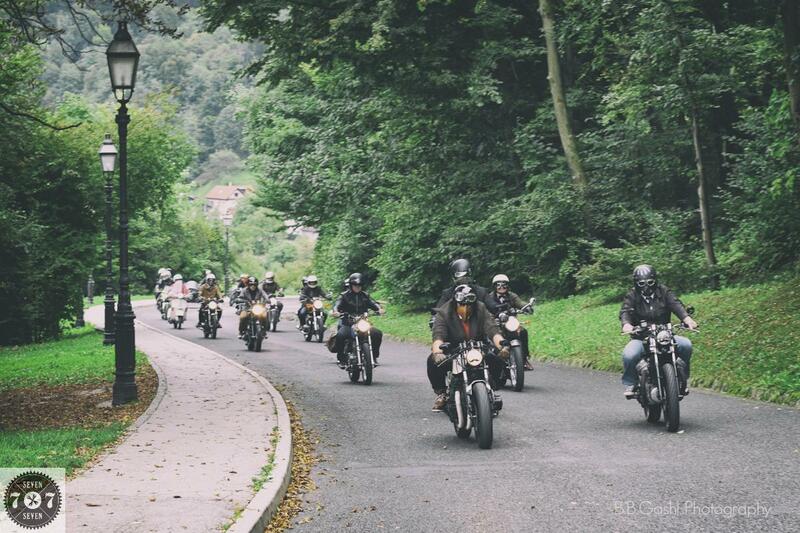 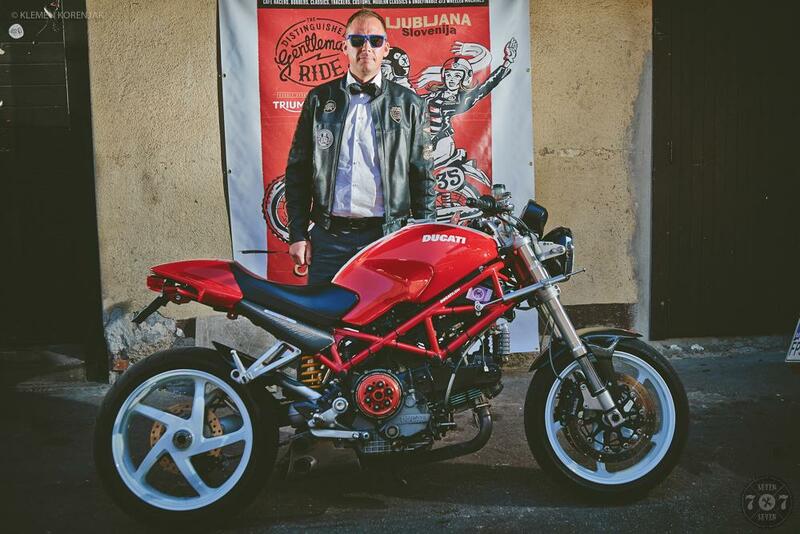 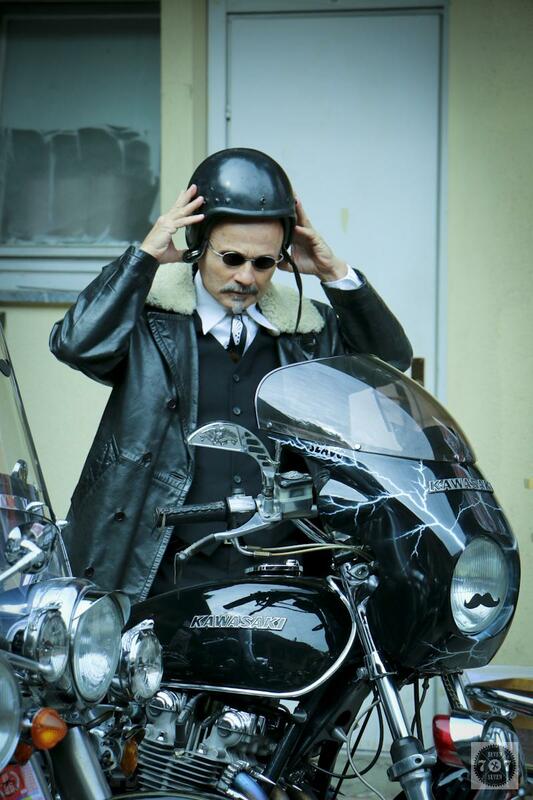 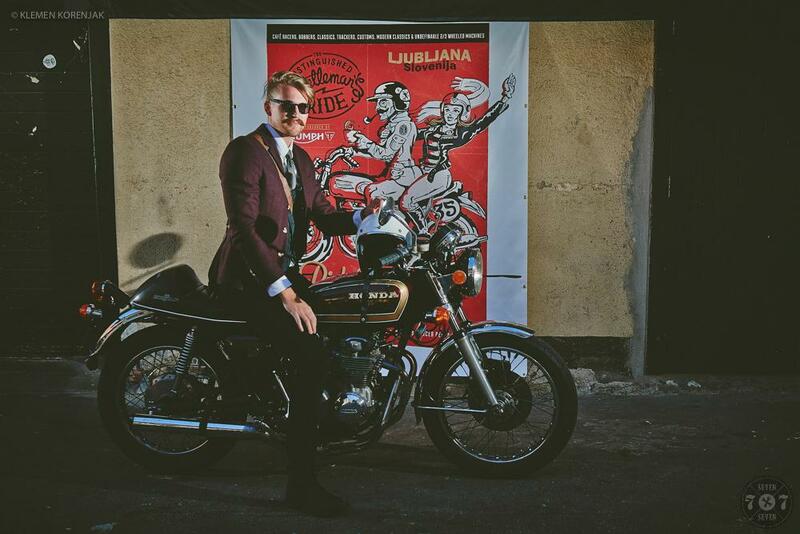 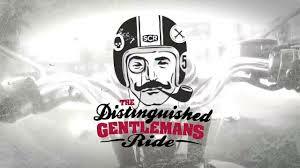 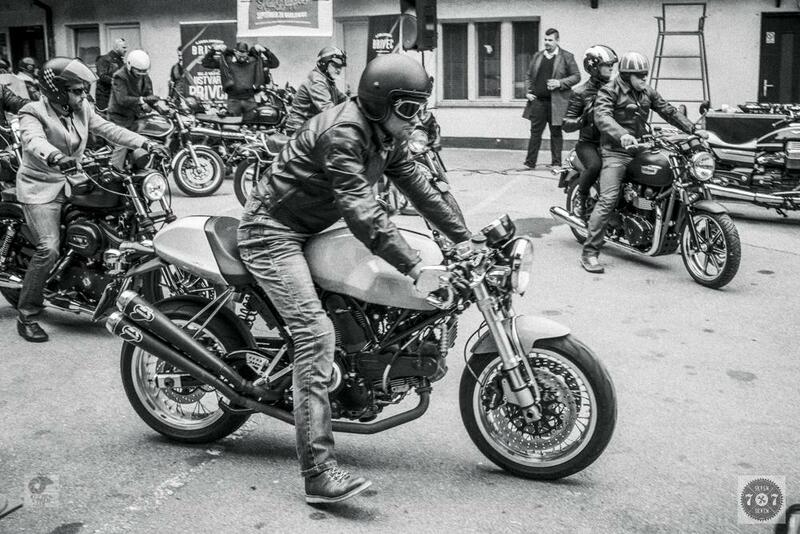 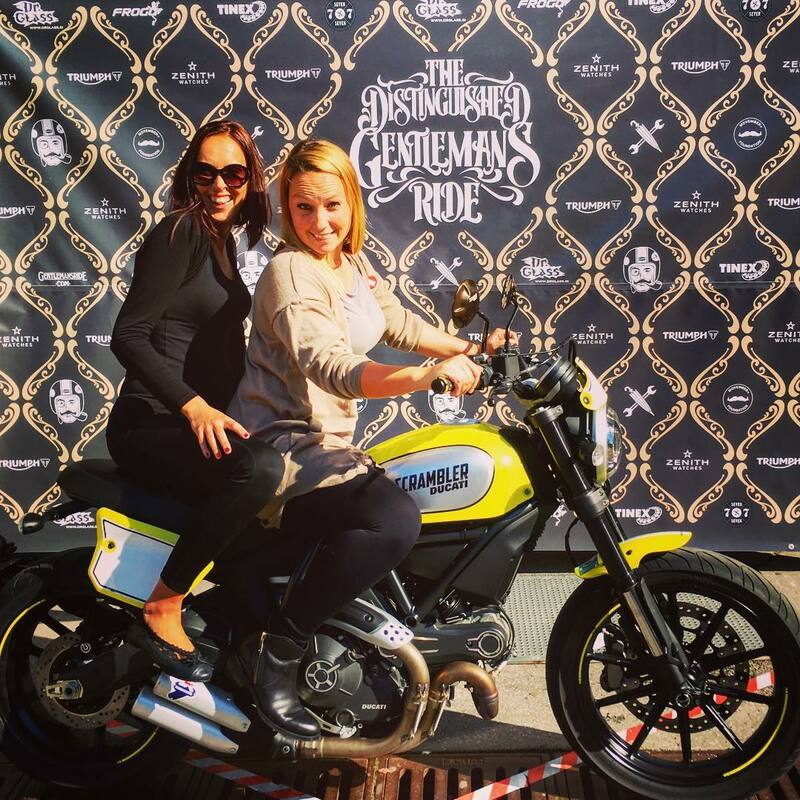 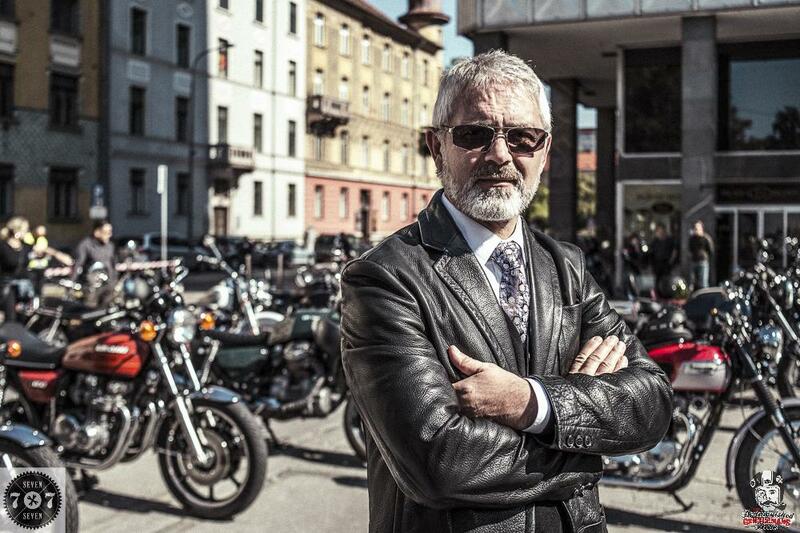 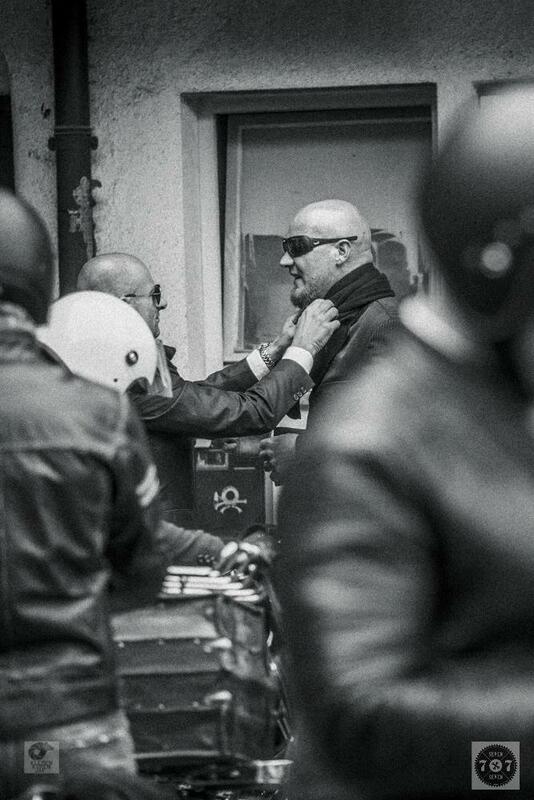 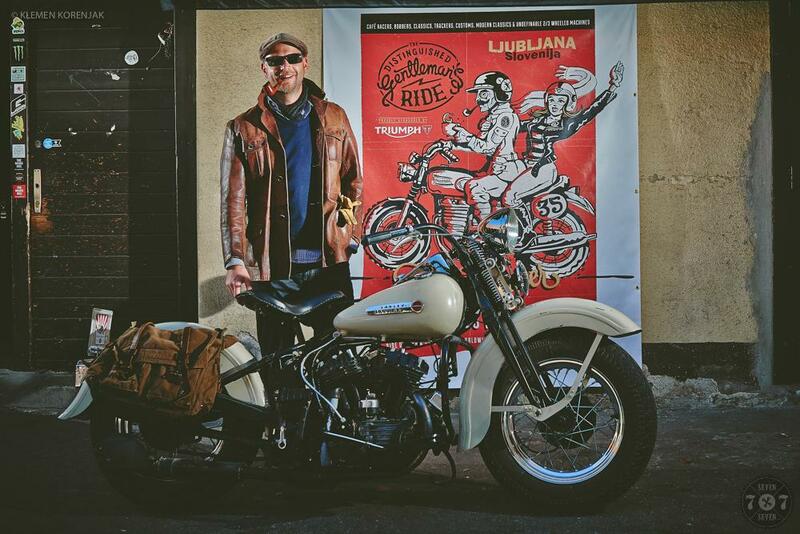 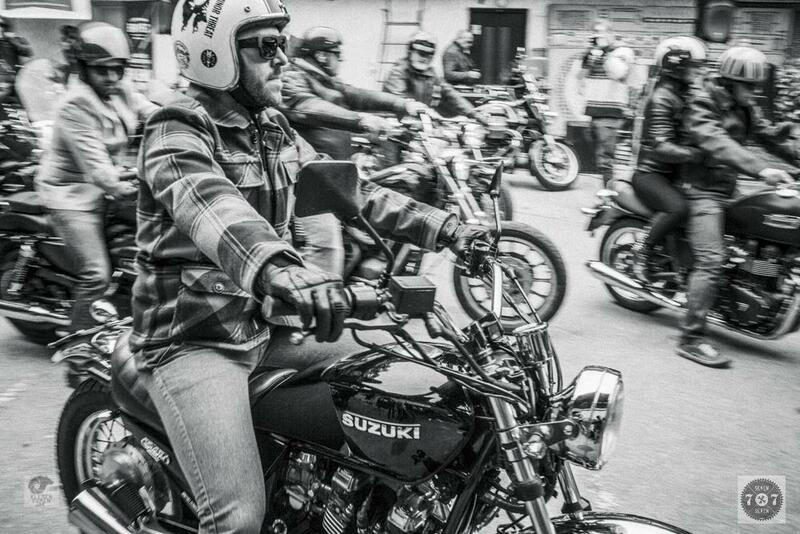 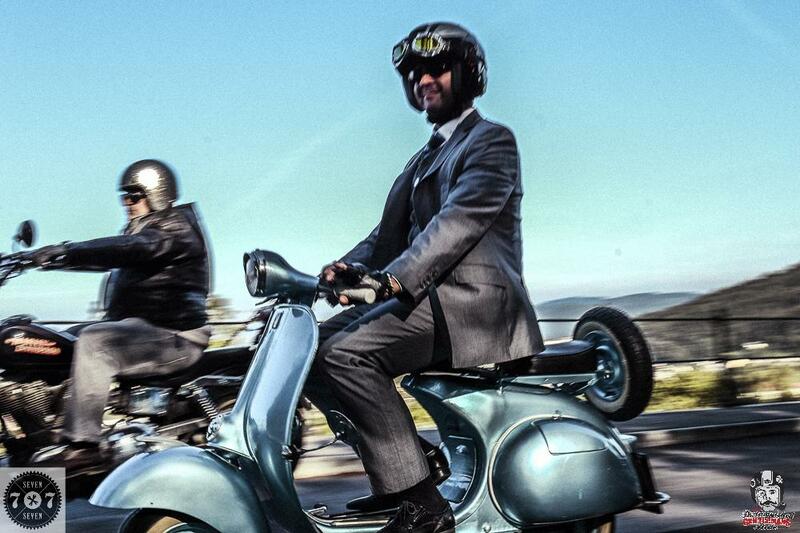 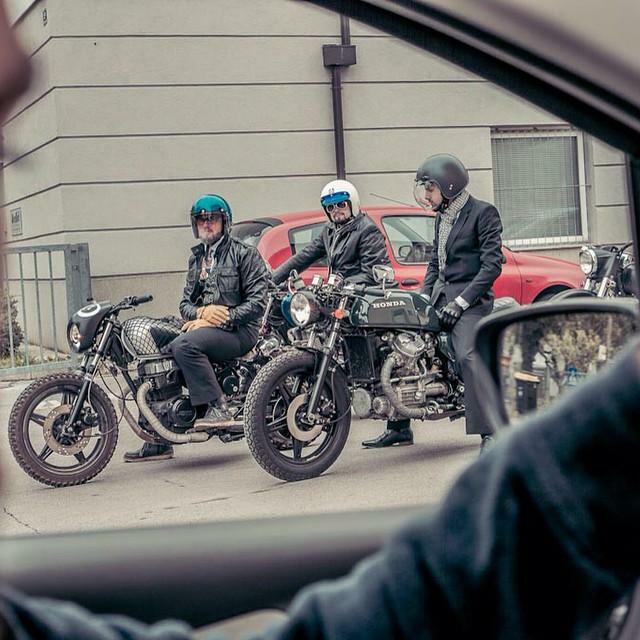 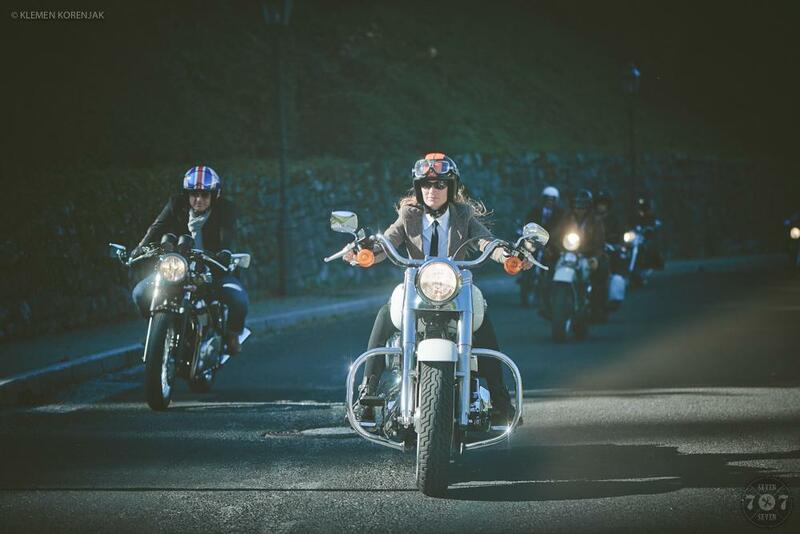 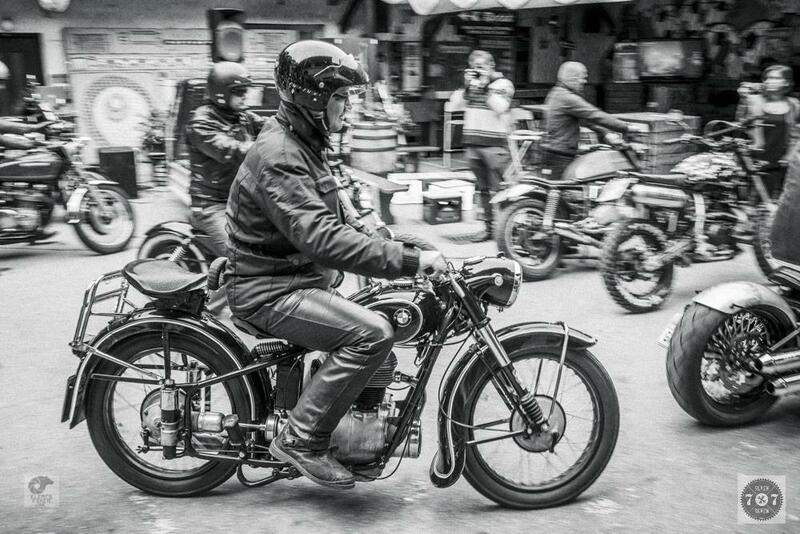 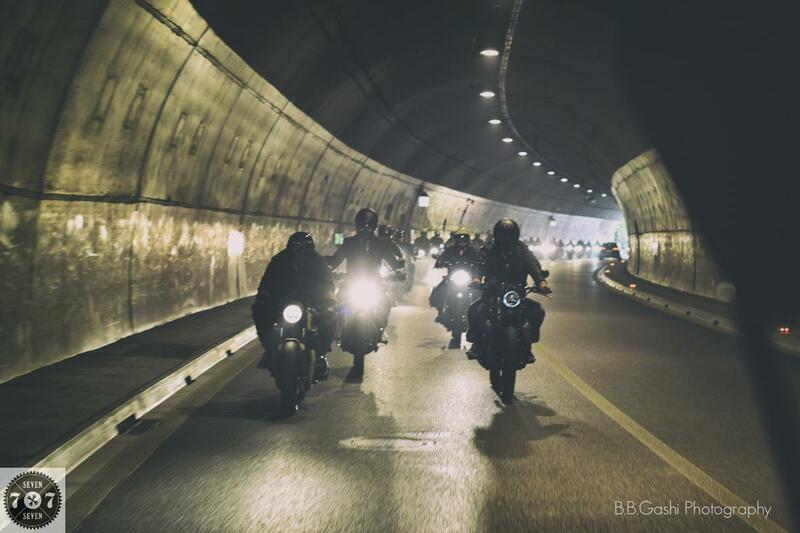 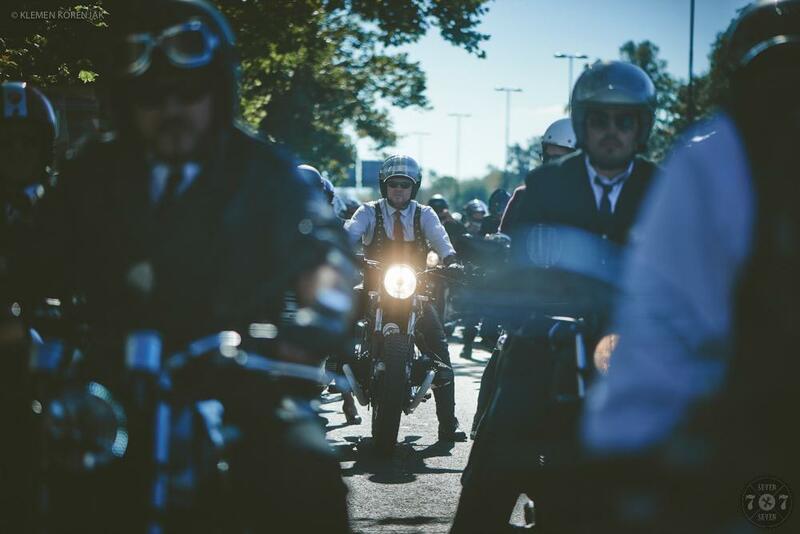 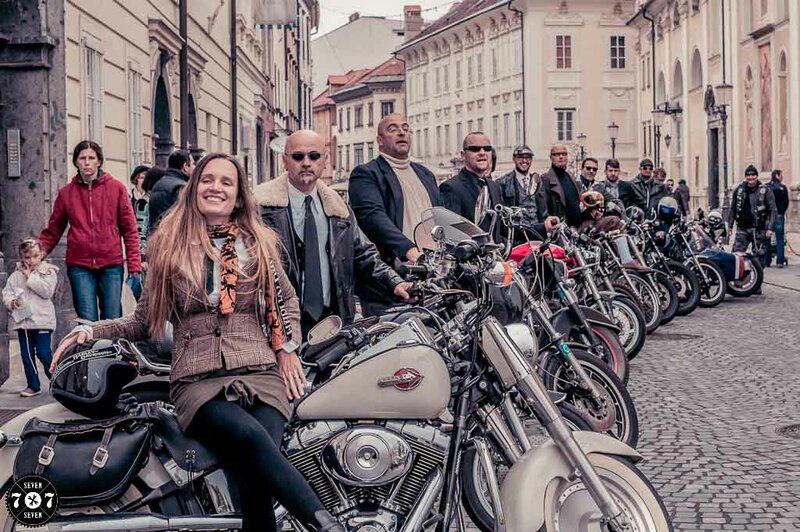 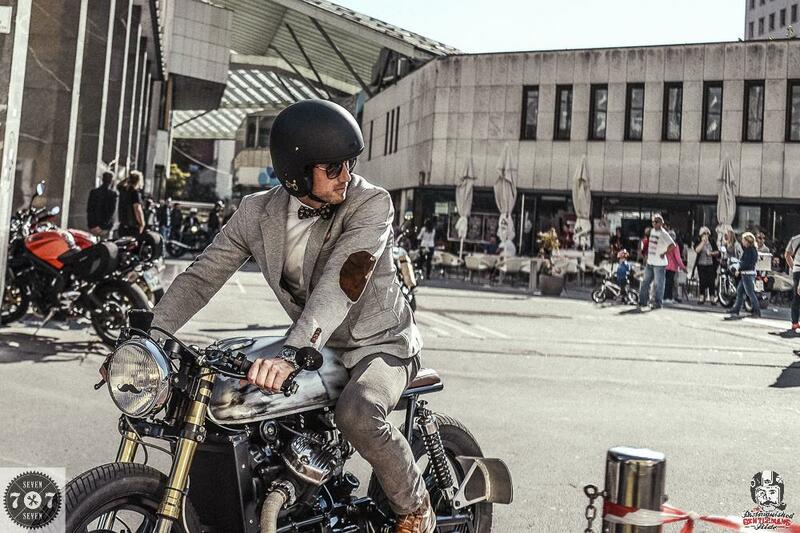 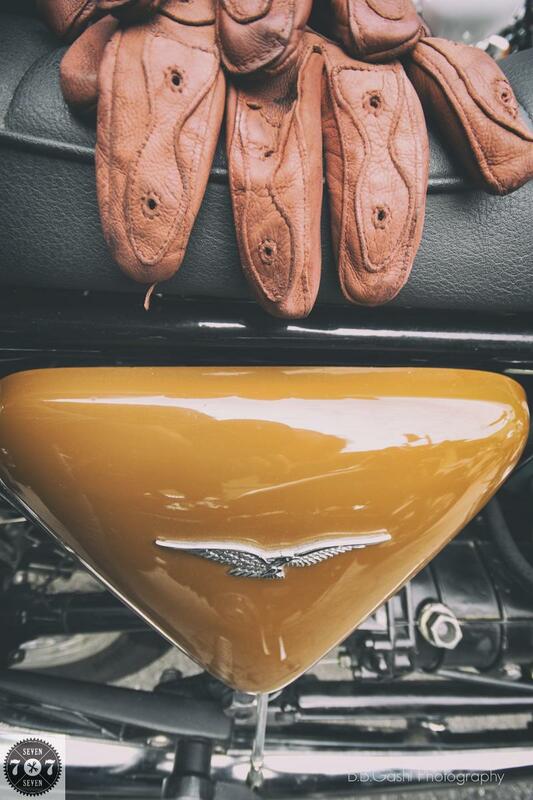 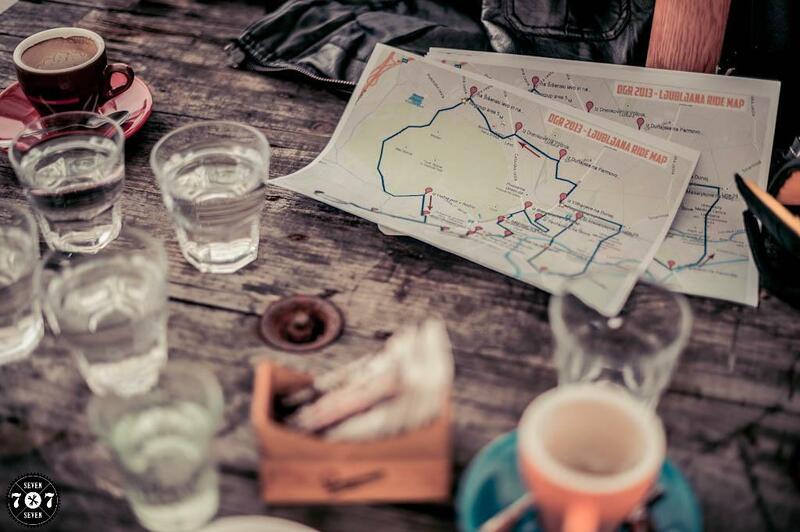 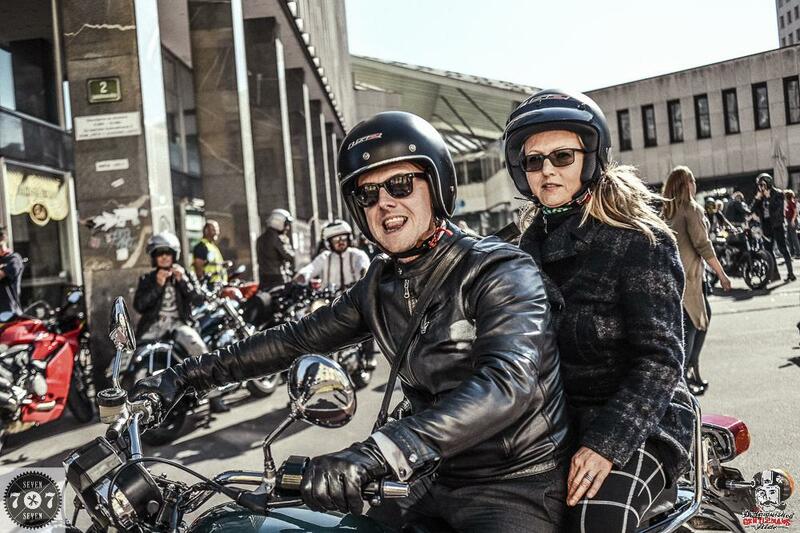 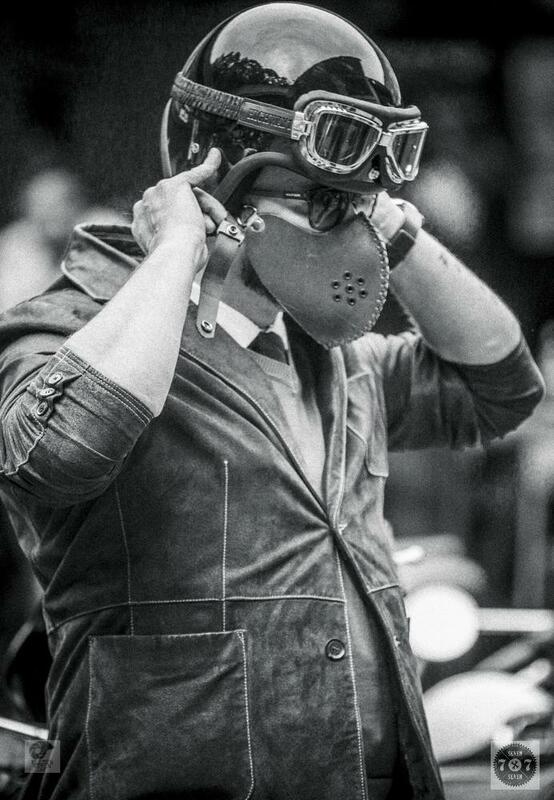 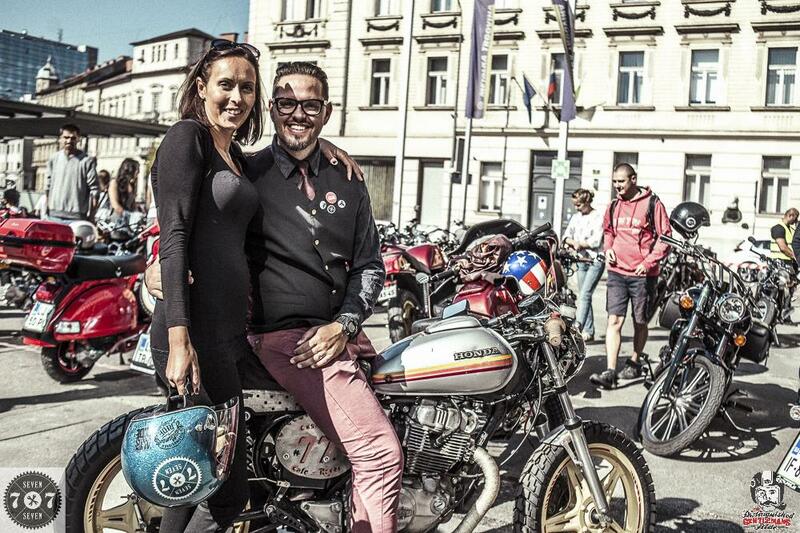 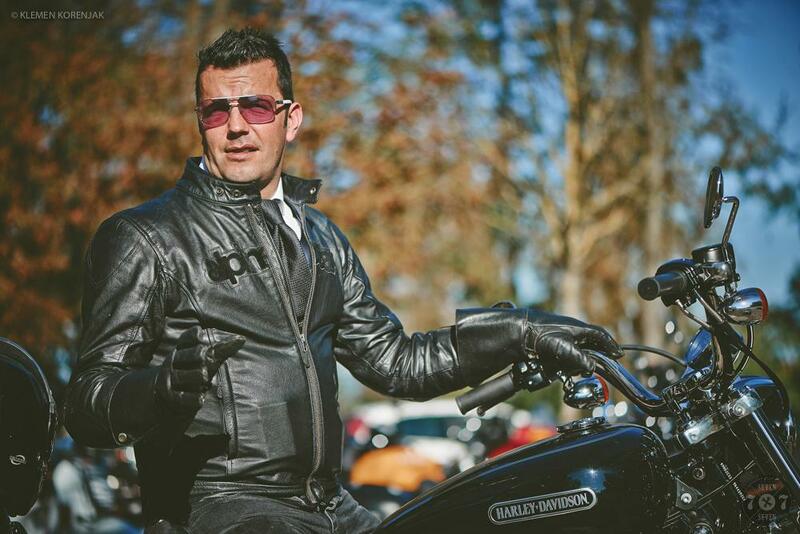 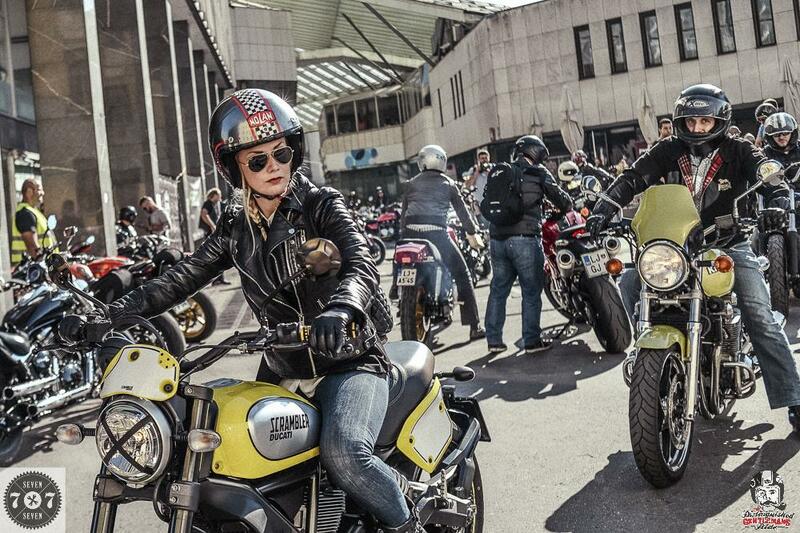 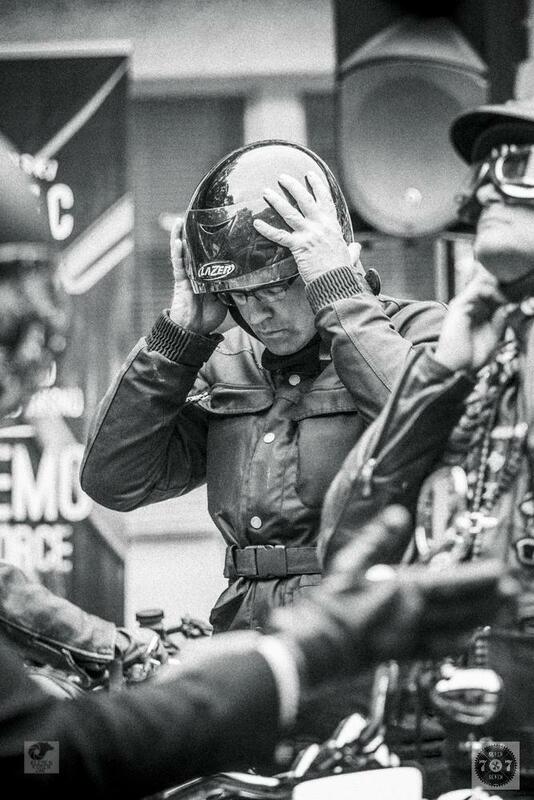 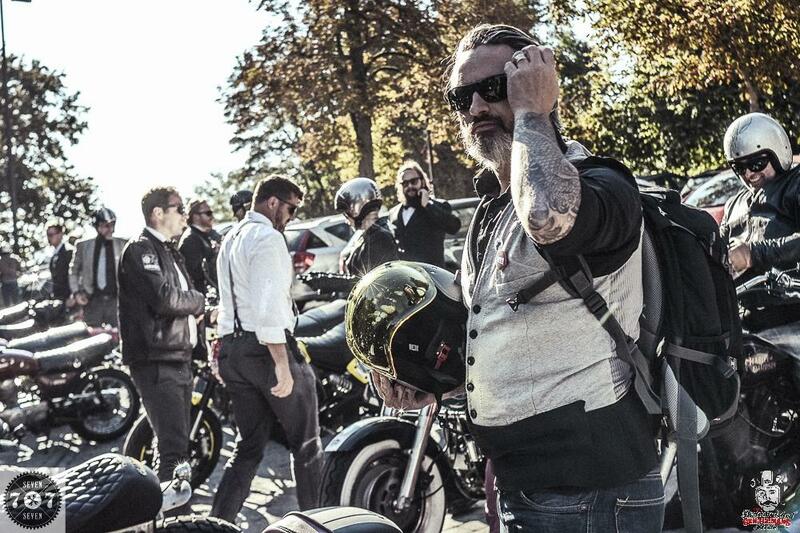 7seven customs crew is proud to be part of Distinguished Gentlemen’s Ride since 2013. 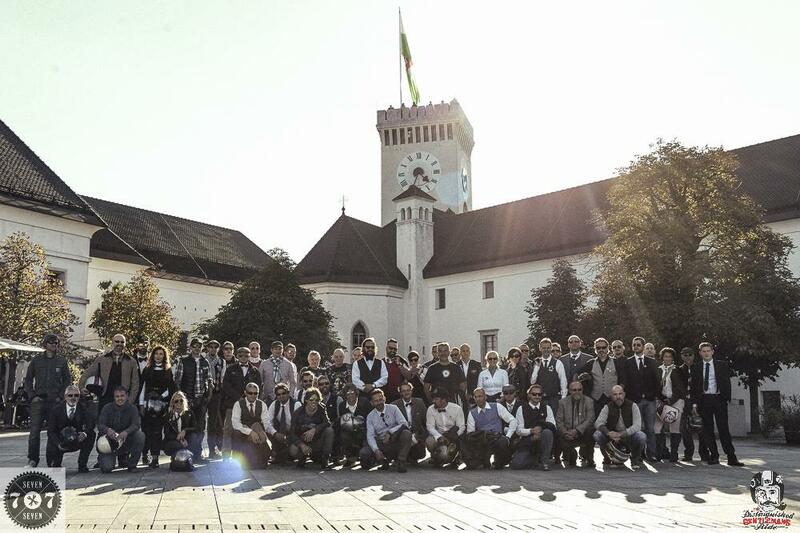 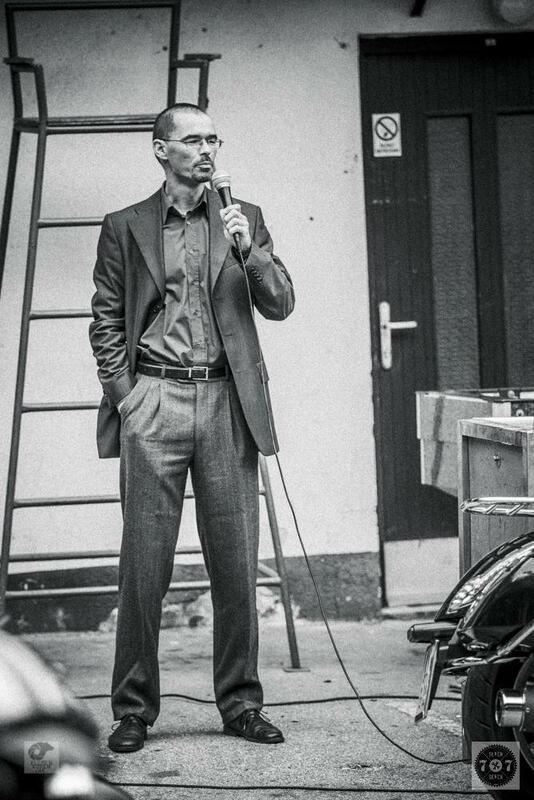 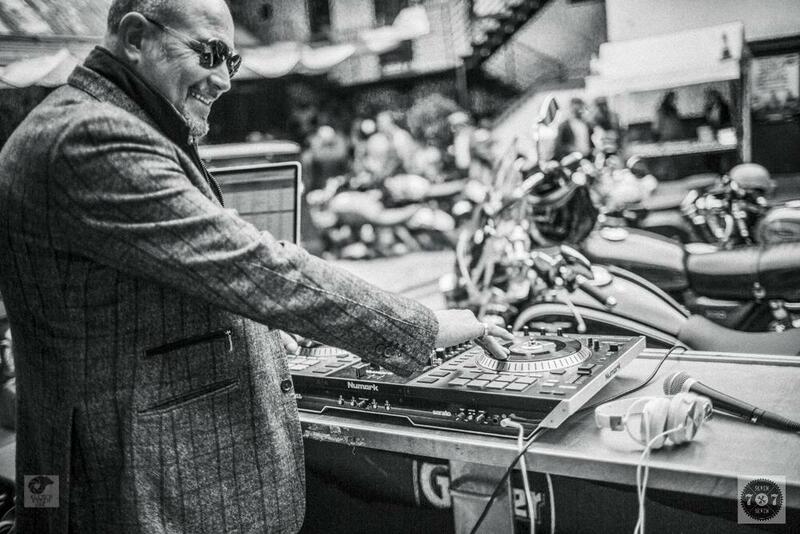 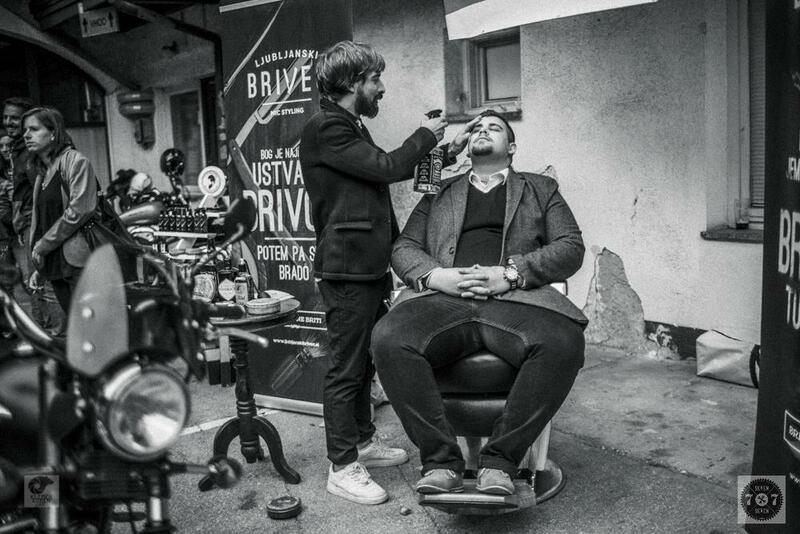 We organzing it in the capitol of Slovenia, Ljubljana. 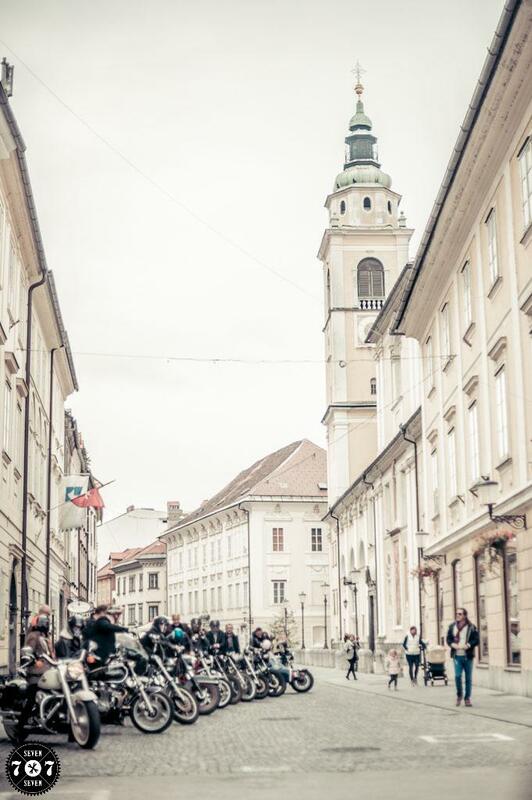 Every year we are trying something new, every year the event is bigger, and it’s not hard to say, we started with custom scene here in Slovenia. 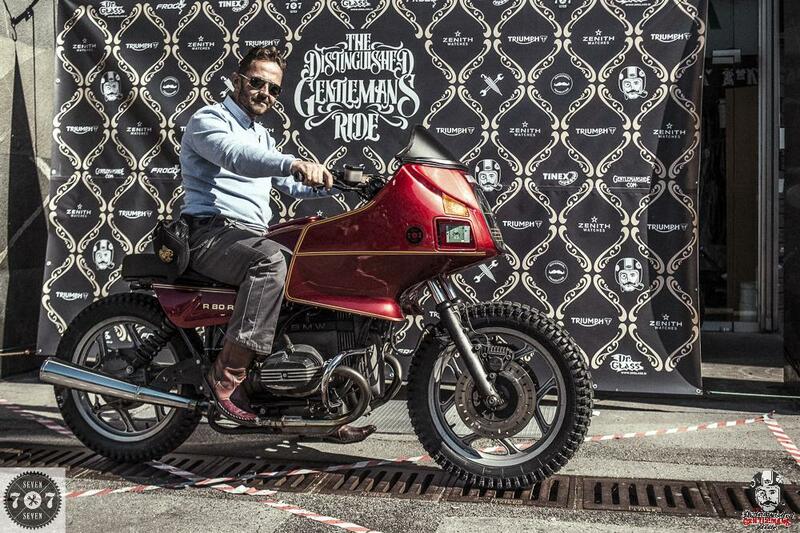 We are really proud to be part of this global charity event.